﻿ Book Hotel Santa Elena (San Salvador) - 2019 PRICES FROM A$71! 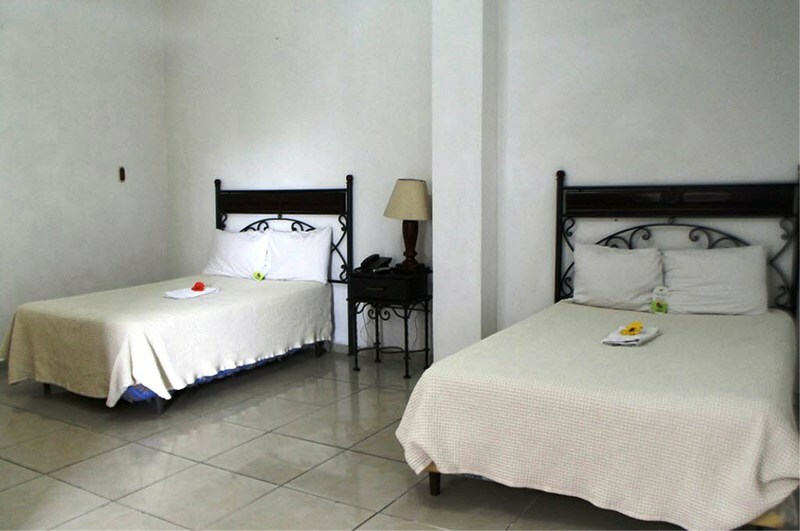 Hotel Santa Elena is 1.9 mi from the Bicentenario Park and 2.5 mi from El Salvador Art Museum. It features free Wi-Fi and a furnished terrace with a swimming pool. The rooms include colonial décor, air conditioning, safety box, cable TV and garden views. The bathrooms come with shower and hairdryer. The Hotel Santa Elena serves a variety of characteristic and international dishes to its guests, for lunch and dinner. The breakfast is included on the rate. Other services at Santa Elena are a 24-hour front desk, a tour desk, car rental and a business center. The guests can also find the local newspaper. The property is 3.1 mi from Cuscatlán Football Stadium and 15 minutes’ drive from San Salvador Metropolitan Cathedral. El Salvador International Airport is 40 minutes’ drive away.